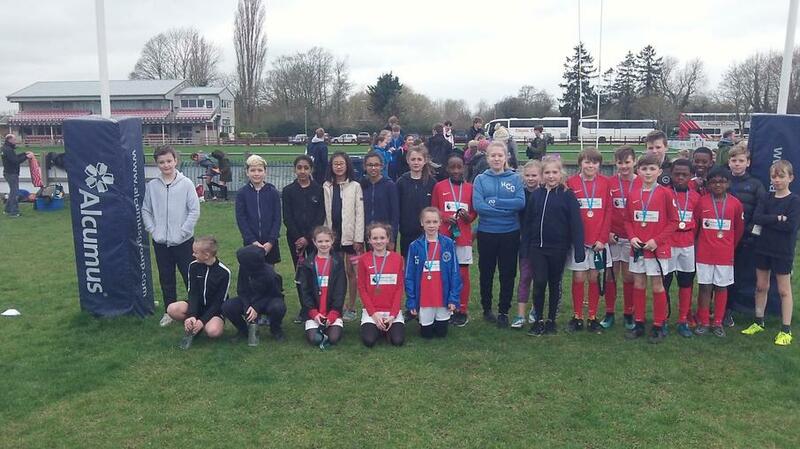 Yesterday we went to a Rugby Tournament at the Cambridge Rugby Club, overall we came 2nd out of 12. We played 6 different schools and we drew 1 match and we won 4 matches so that got us to the final. 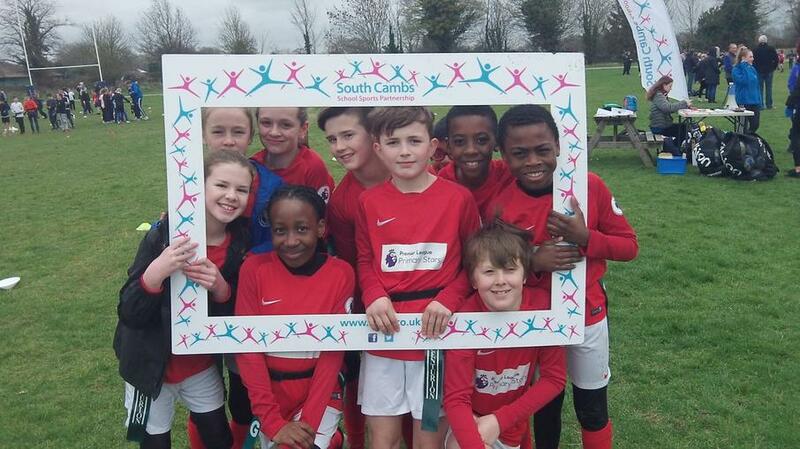 We played against Swavesey and lost 3-1 to them. They had won last year so we knew it was going to be hard. Overall we had a brilliant tournament and felt with our results. 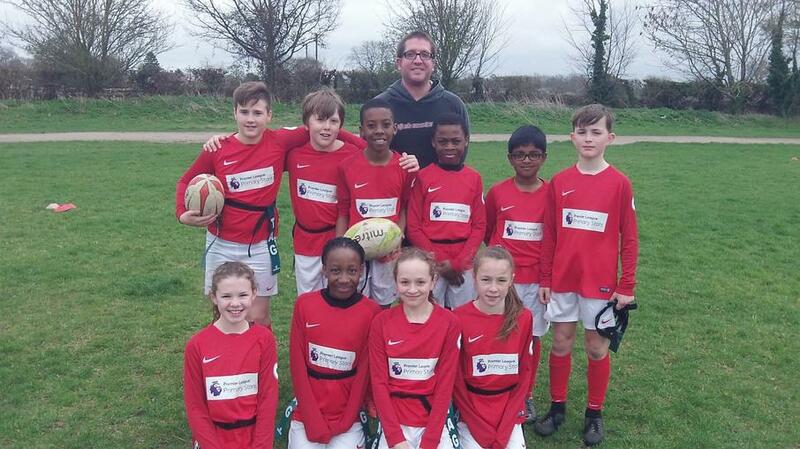 On Wednesday 14 pupils took part in the rugby festival. 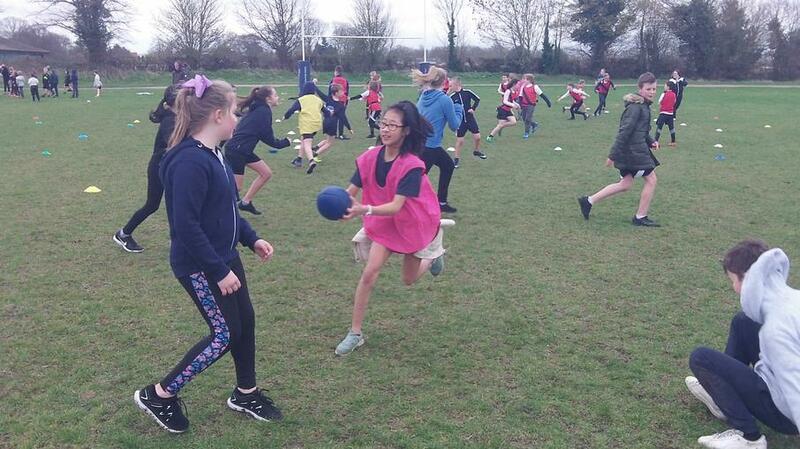 We had a range of 8-10 minute rugby games that took place at Cambridge rugby club. The games were run by pupils from local colleges. Everyone enjoyed taking part in the activities and working as a team which encouraged us to embrace our skills and build our confidence.